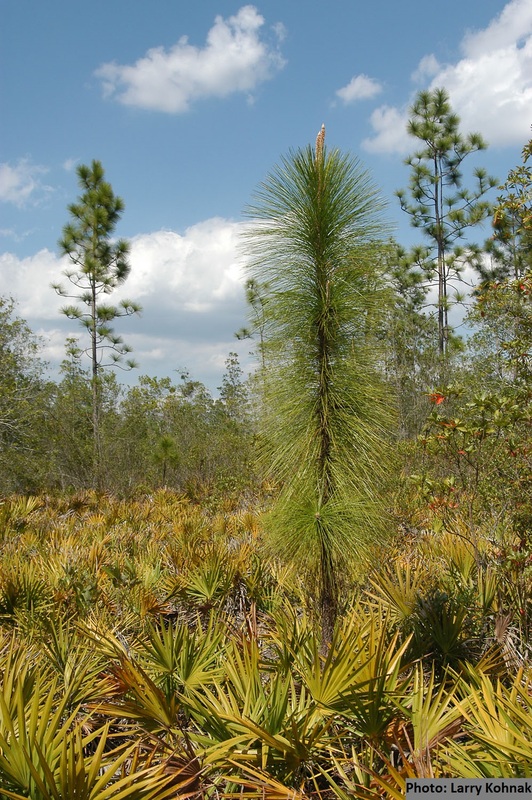 662-acre preserve on Lake Alto with 4.6 miles of unpaved trails through pine flatwoods and lake shore hardwood forest. 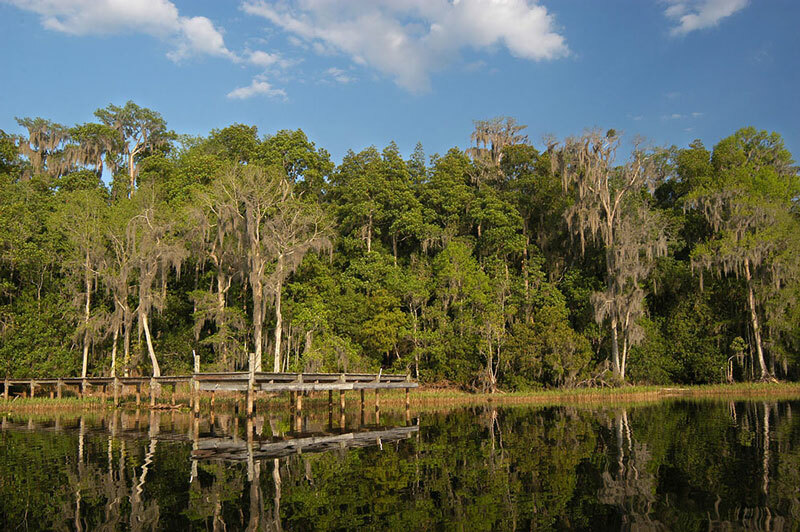 With nearly 1 mile of undeveloped shoreline on Lake Alto, this preserve includes distinct natural communities, and an outstanding view of Lake Alto from the dock, which is accessible from both trails. Both north and south trailheads provide access to all trails. 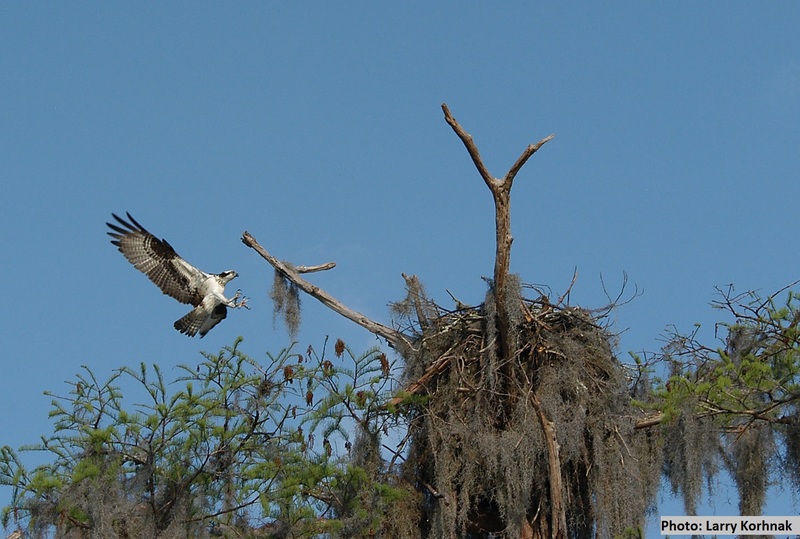 No watercraft launch, picnic or restroom facilities at the Preserve. 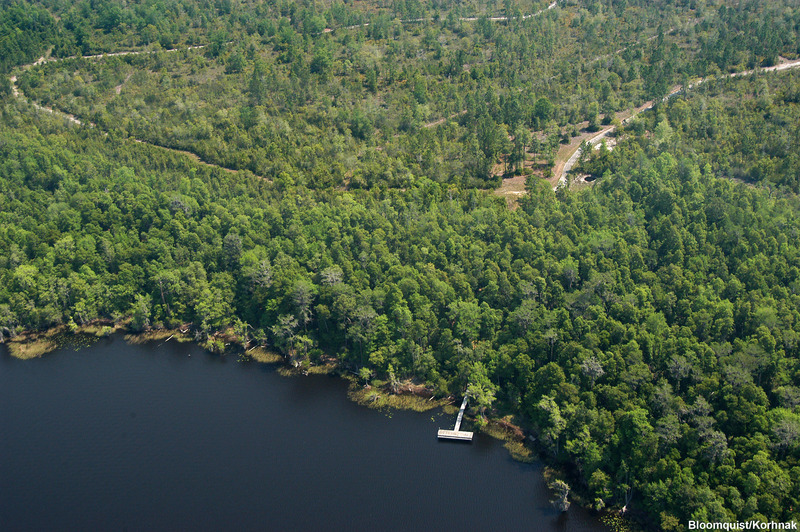 Dock accessible to watercraft on Lake Alto and to hikers from the Preserve. 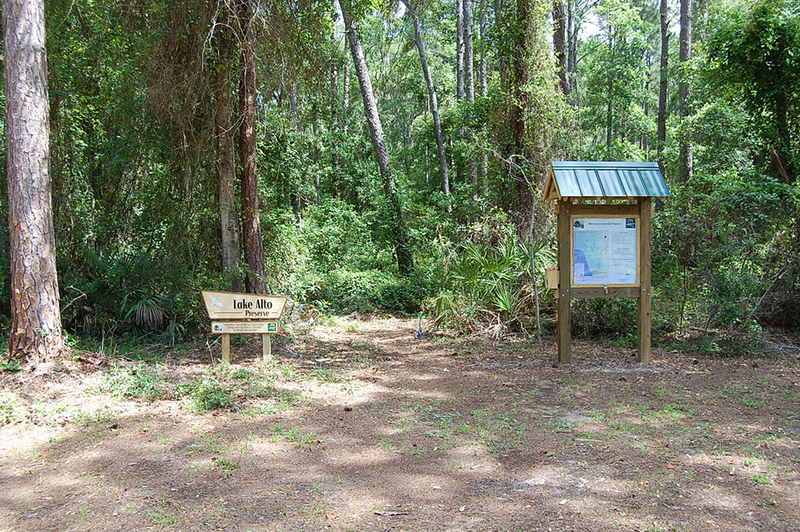 Watercraft launch facilities available at Lake Alto Park (17800 NE 134th Place Waldo FL). Trails can be wet and seasonally flooded. Alligators may be present.